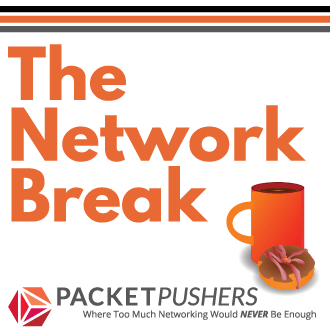 Get the insight and analysis you need to make sense of the latest vendor moves and industry news - in about the time it takes to have a longish coffee break. Faster than a PowerPoint, more powerful than a press release, able to leap tall headlines in a single bound, the Network Break brings you quick-moving commentary and trenchant opinion that puts IT news in context. Fast paced, opinionated and cynical are just a few of the best things. Plus you’ll hear from special guests and enjoy all the virtual doughnuts you can eat. What else could you possibly want ?